We are very pleased to have expert Stacie Jacob lead our scheduled three-hour Winery Association and Tourism Promotion Agency Workshop and Summit. 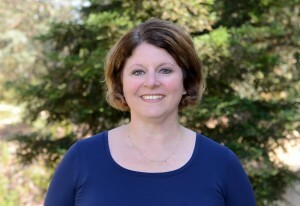 Stacie has outstanding experience on both the winery association and tourism agency (including Convention & Visitor Bureaus, Destination Management Organizations, etc) side. Ideas for collaborating with key partners including local businesses, other agencies, and even organizations outside the area. Discussion of the nuts and bolts of managing an organization including staffing, premises, working with members, promoting outside the area, and much more. This workshop is actually a “workshop and summit”. Stacie will be in communication in advance with those people registered to gather ideas, case studies, and best practices. We will also spend the final hour in discussion where all participants will be able to ask questions of and share ideas with their peers. If you are a leader of a winery association or tourism promotion agency in wine country, this workshop is for you! You need not be registered for the conference to attend.